History and Philosophy of Education was a class that was never dull. Although the teacher’s name escapes me, the stories he told of early educators enthralled my imagination and sparked a desire to follow in the footsteps of these pioneer teachers. 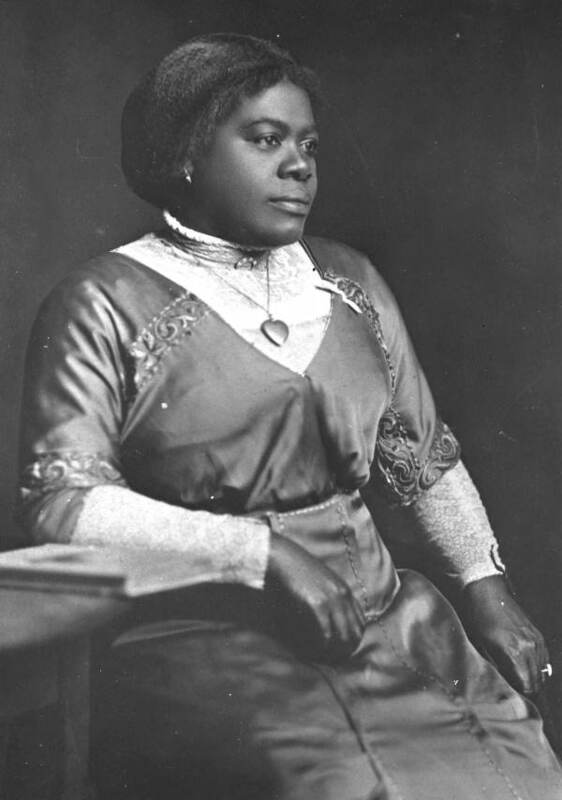 One of my favorite biographies has been the journey of Mary Jane McLeod Bethune, known as the First Lady of the Struggle. The short version of her background begins with the McLeod family in Mayesville, South Carolina. Mary was the 15th of 17 children born to Samuel and Patsy McLeod. Her parents, emancipated from slavery after the Civil War, gravitated toward sharecropping cotton. It was the only skill they had to supply the families’ needs. When a Northern teacher set up a school for the children of former slaves, the McLeod family recognized the value of an education. Since the children were needed to work the cotton fields, only one could be spared the walk the ten miles to school every day. Mary began her teaching career by repeating everything she learned every night so her siblings and parents would be literate. At age 11, she outgrew the church school. The McLeod family prayed for an answer. For me, this is where the story tore at my heart. In Denver, Colorado, a white Quaker woman heard of the work of Northern missionaries in South Carolina. 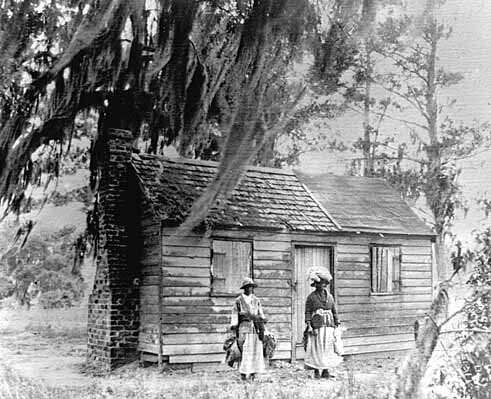 They organized church schools to educate the children of former slaves. Although she lived above the poverty line, Mary Chrisman pinched her pennies. When the call for donations to help these children reached the Denver Quaker church, her heart ached for the plight of children she had never met. Mary Chrisman sent money to help a little girl named Mary McLeod to attend school in Scotia Seminary, North Carolina. When this teen graduated, Mary Chrisman kept up her commitment so Mary McLeod could attend and the Dwight Moody Institute for Home and Foreign Missions in Chicago. Miss Chrisman’s sacrifice allowed Mary McLeod to become a teacher. I think I know how Mary felt. As a youngster, my sister and I were sent to live with my Aunt Lois for a year. My aunt did not have a lot of money, but when summer rolled around, members of the local church made sure that my sister and I enjoyed a week at church camp. Those adults saw our need and met it, changing our lives forever. Yes, one week at camp brought life into positive focus for two traumatized youngsters. Last week, my husband and I joined a group of people stuffing nutritious rice mixtures into Manna Packs for Feed My Starving Children. The sealed food is then boxed up for delivery to needy children in Haiti. In addition to our physical contribution, we sponsored the cost of food for one child for a year. Our prayer is that this youngster will grow healthy, happy and productive. It isn’t the first time that my husband and I have passed on the goodness given to us over the years. It won’t be the last time. 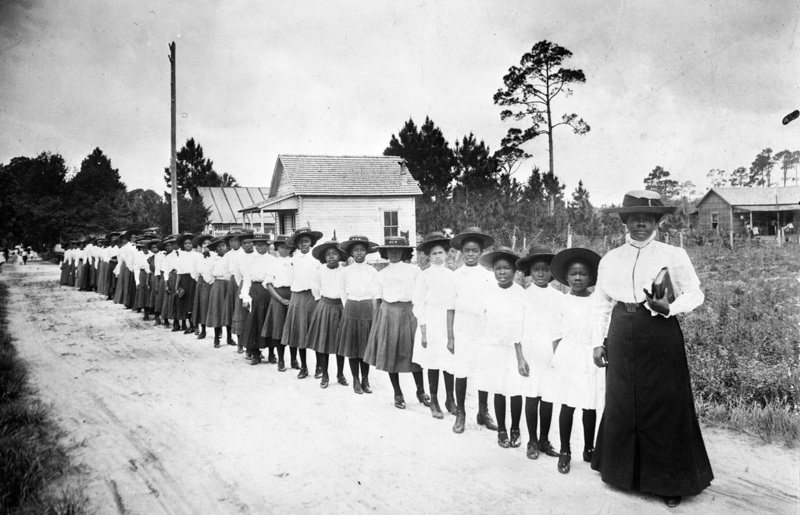 history and philosophy of education, Mary Chrisman, Mary Jane McLeod Bethune, Mary McLeod Bethune. Bookmark. 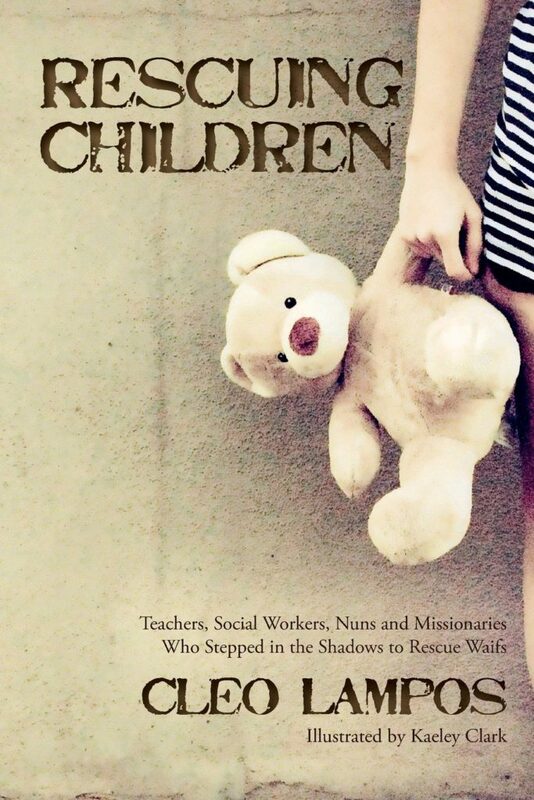 I”ve read your book, Rescuing Children. It is inspiring and brings both a challenge but also a feeling of “life is good” while reading it. The book gives hope and comfort. Mmmmm…. makes me want to read it again.